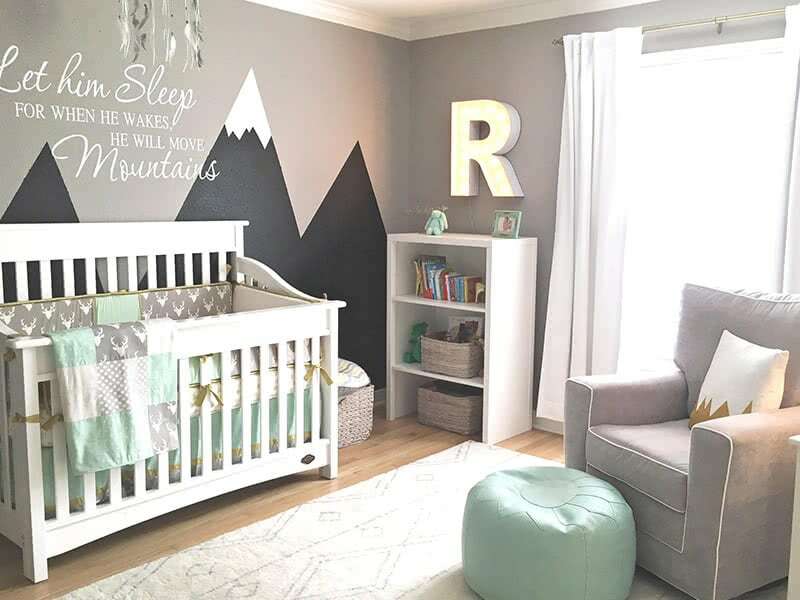 A baby monitor can be an incredibly helpful device to help you keep an eye on your child and make sure that they sleep safe and sound. But like every technology, a baby monitor comes with pros and cons. 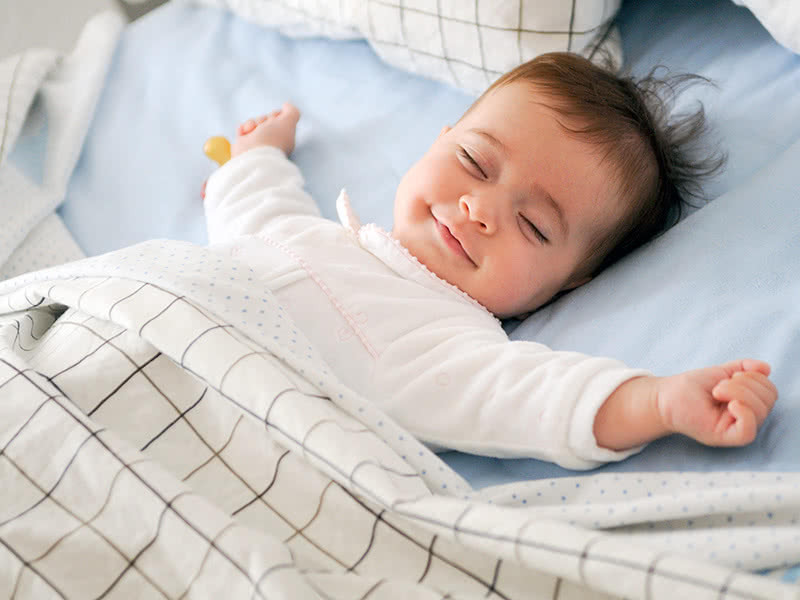 Learn how to use your baby monitor safely to avoid hacking and risks of electromagnetic exposure for your child. 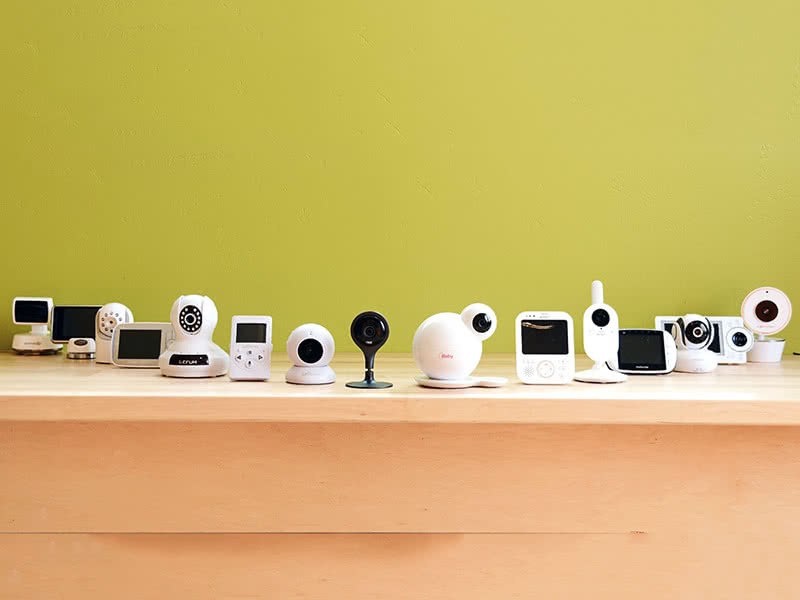 Check our comparison page if you need help finding the baby monitor that's right for you. 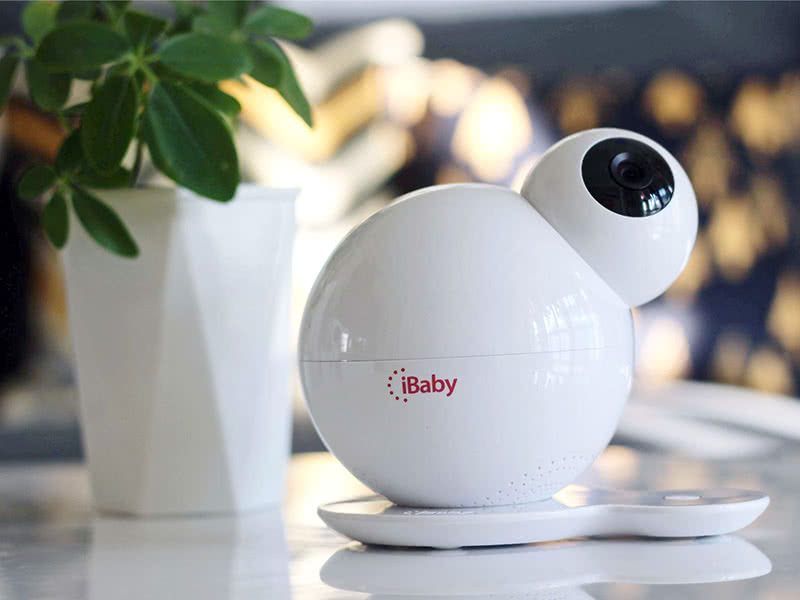 Baby Monitor Buying Guide: What To Look For In A Baby Monitor? 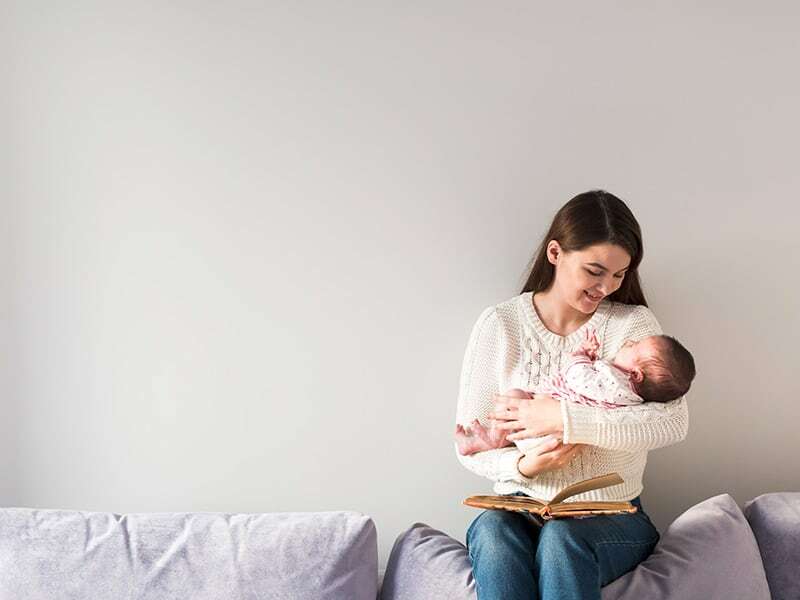 Where should you place your baby monitor to be safe? Baby Health: Are Radiations From Wireless Baby Monitor Safe?